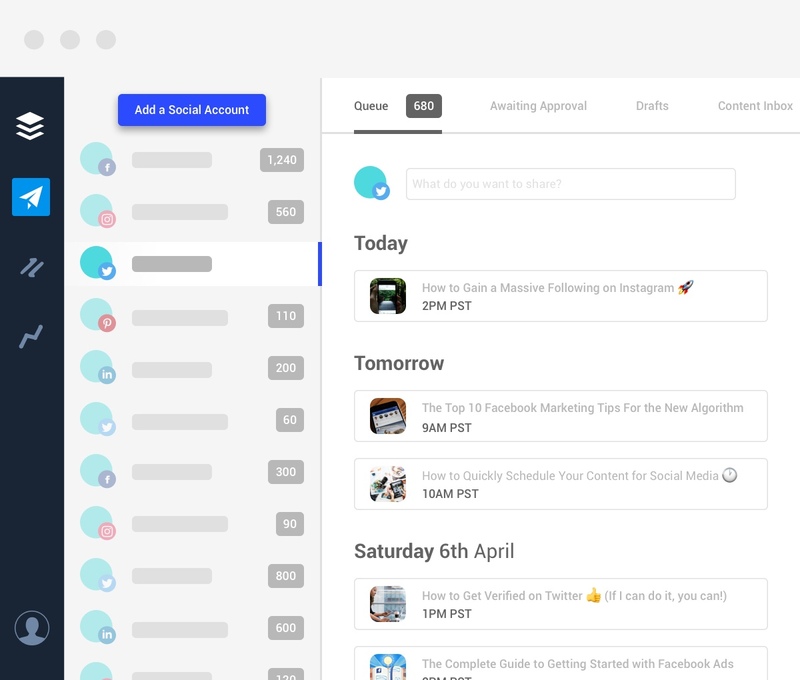 With a Buffer for Business plan you can connect 25+ social accounts, schedule 2,000 posts per account, invite team members, access advanced analytics, and more — starting at $99/mo. What are the benefits of a Buffer for Business plan? Our Business plans are ideal for teams looking to schedule content for their business or client social accounts, with the ability to invite team members and access advanced analytics. 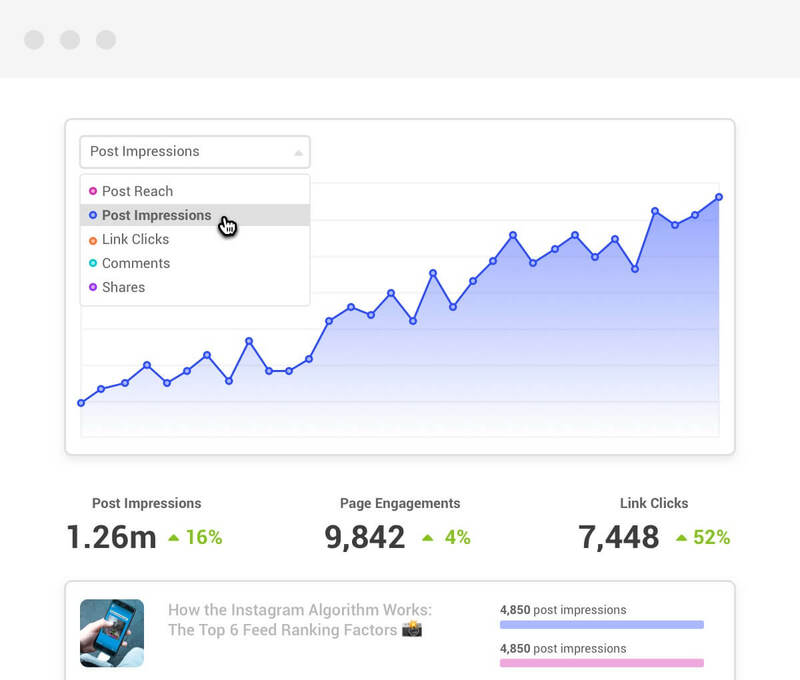 Track engagement and interactions on the posts you've shared, so you can see how your content is performing across all your social accounts. 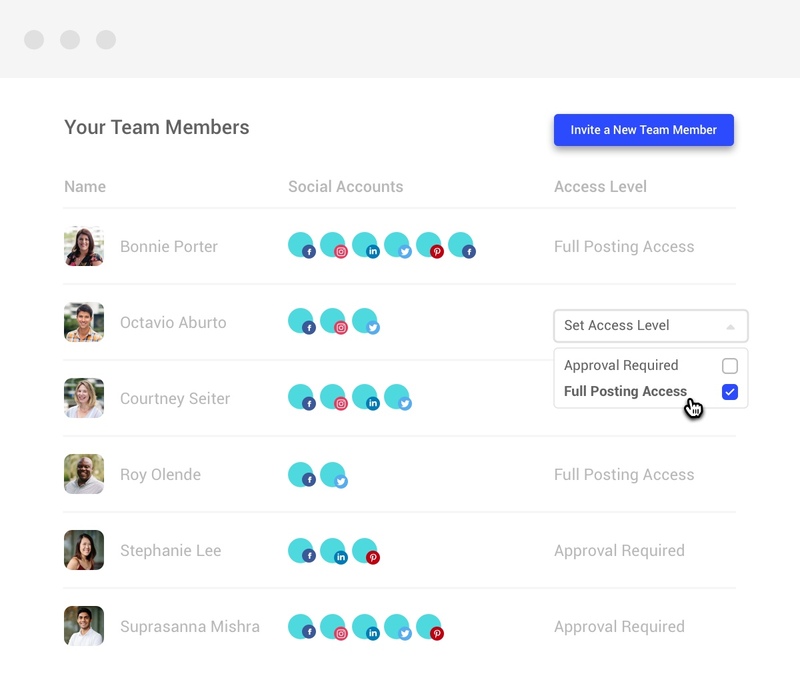 Team members will be able to create and share drafts, and all their posts will still be shared within your preset schedule — preventing over-sharing or any disruption to your publishing flow.